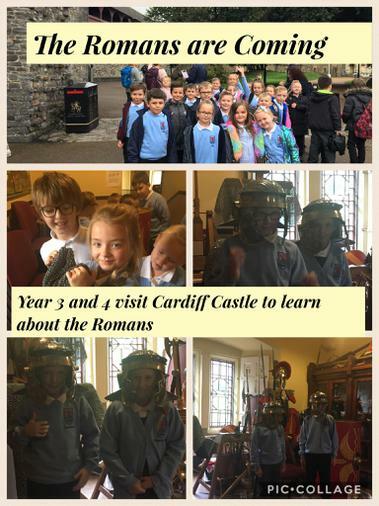 Year 3 and 4 start this term’s topic with a visit to Cardiff Castle to learn all about The Romans. I hope you have enjoyed the summer holidays. You should have received a class newsletter by now, however if not I have added a copy to our class page for your information. 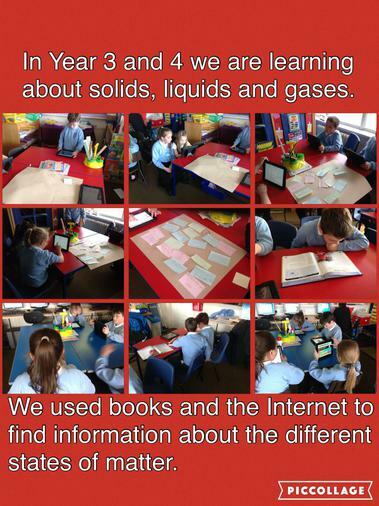 Please visit our class page regularly to find out what's going on in Year 3 and 4. 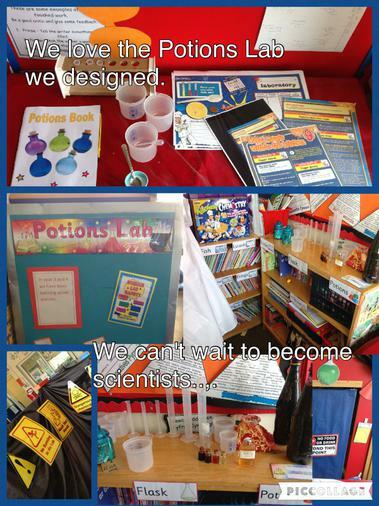 This is just one of the many ways we like to share our classroom learning journey and communicate with parents. It has been a pleasure to see all children settle back into the school routine quickly and with enthusiasm and I know that it will be a successful year ahead! Please do not hesitate to contact me if you have any questions or concerns and thank you for your continued support. This Friday we will be taking another look at e safety and how to stay safe online. 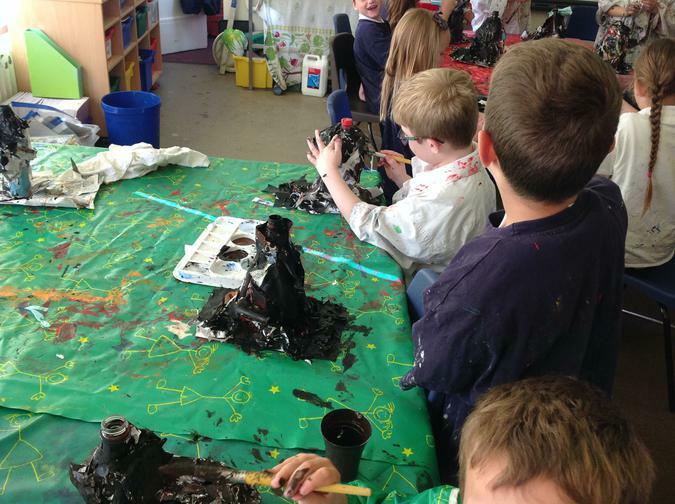 Children will be taking part in activities and it's an ideal time to talk to them about what they have learnt. If you were unable to attend parents evening on Wednesday 11th October - please contact Mrs Francis at the school office to arrange an alternative appointment. I will be available every morning from 8:15 until 8:50, from 3:10 - 4:15 Monday and Tuesday and Friday afternoon until 3:30 however if you are still unable to make any of these times please contact me to discuss other possible alternative times. It has been a busy start to the new school year and you should have received a class letter giving some key information about the class, our topic work, RE, some key dates and things to look forward to during the term ahead. 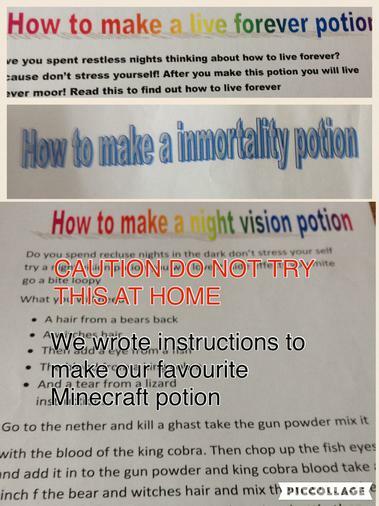 If you have not yet received this please contact the school office for a copy of our class newsletter. A more detailed letter with all key dates for the term ahead (concerts etc) will be sent out shortly. Please label all uniform as this makes it easier to track down any missing items. We operate an open door policy and encourage you to contact us as soon as possible if you have any questions or concerns, however we politely ask that any lengthy discussions wait until the end of the school day. This allows us to be in the classroom as children are arriving to start their school day. It has been a fantastic start to the new year! Thank you for your continued support and we look forward to working with you and your child during the academic year ahead. Blwyddyn Newydd Dda! Welcome back to the New Year! 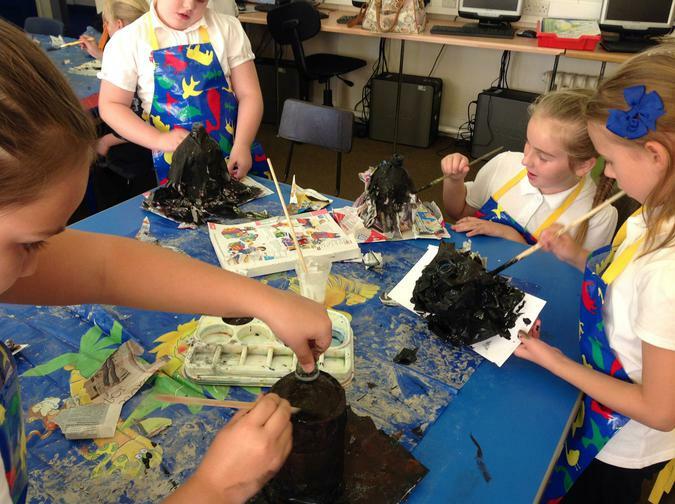 Year 3 and 4 have made a fantastic start to the new year. You should have received a class newsletter along with an RE newsletter, copies of both are available to view on our class page, just click on the link below. Don't forget to visit our page regularly to keep up to date with all that's going on in Year 3 and 4. 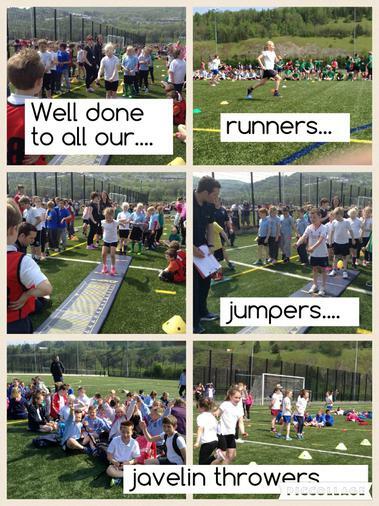 Many thanks to all our parents and guardians for your continued support and we look forward to another term. Parents evening was held on Wednesday 19th October. Any parents who were unable to attend are invited to make an alternative appointment. Please contact the school office to arrange. 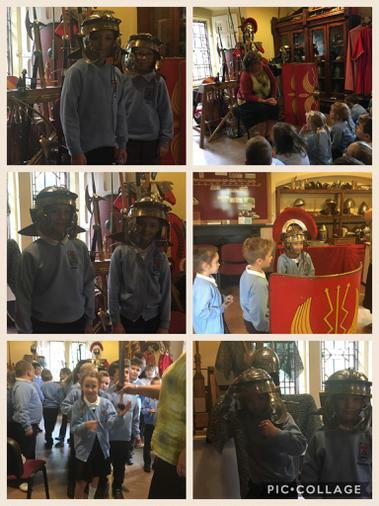 What a busy half term in Year 3 and 4! Have a great break, it looks like you need the rest! Welcome back Year 3 and 4. I hope that you have enjoyed the long summer holidays and ready to start a new year of exciting learning experiences. Our first topic is I Am Warrior. 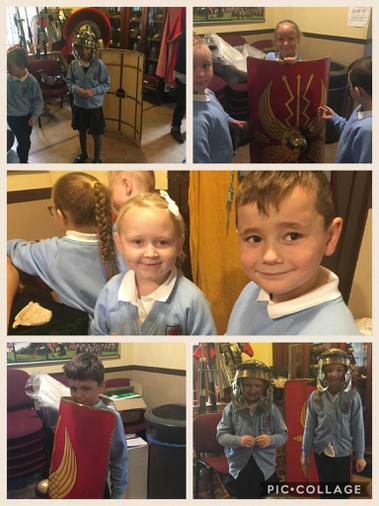 We will be learning all about the Romans and Celts; how they lived, famous leaders, what they did for us and much, much more! This term promises to be busy and we have much to look forward to!! You will have received a copy of our class newsletter which gives information about the term ahead and don't forget to visit our class page regularly to find out what's going on in Year 3 and 4. By now you will have received your child's end of year report and the results of their National Literacy and Numeracy tests. Both were discussed at our most recent parent's evening. I have attached a link to the Welsh Government site which gives information to parents about how to interpret the test results. If you were unable to make an appointment for parent's evening and would like to discuss your child's report or test results, please do not hesitate to contact me to make an alternative appointment. Rocko's homework was so good we ate it!!! Welcome back to the final half term of the year! This term promises to be a very busy end to the year with lots to look forward to. You should have received a copy of our class newsletter with information about our current topic and some important dates for the weeks ahead. Our final topic of the year is Scrumdiddlyumptious! Food glorious food!! We will be learning about different foods from all over the world and trying out some recipes for ourselves. In this half term's science week, we will be learning all about healthy eating and how different food groups help keep our bodies fit and strong. During the weeks ahead we will also be celebrating the Rio Olympics! I am sure you will agree that there are lots of exciting things to look forward to! Mr Tarr told us all about guitars. A big thank you to Mr Mike Tarr for visiting us today. A great opportunity to learn all about guitars. Thank you for answering all our questions! 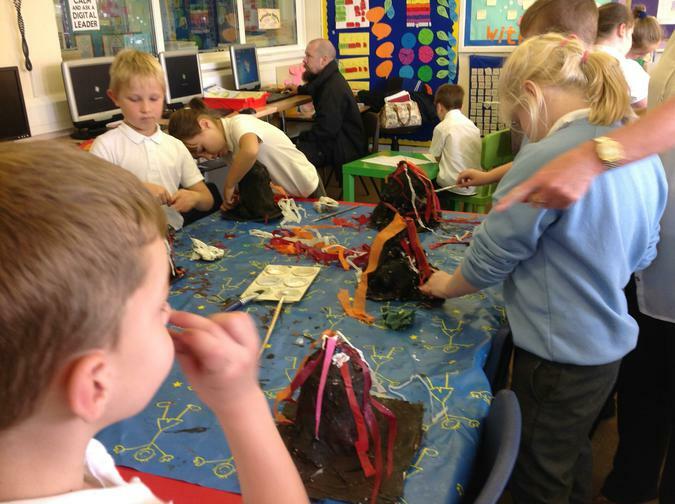 Having a great time making instruments as part of our topic Playlist. 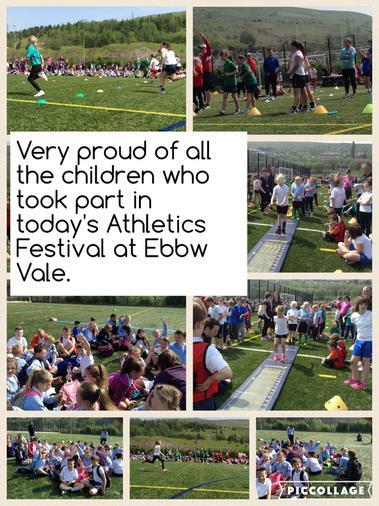 A great event to be part of and well done to all the children who participated! As you are aware next week children will be taking part in the National Literacy and Numeracy tests. We would like to take the opportunity to thank children for all their hard work, for using a "growth mindset" and challenging themselves to climb out of the "dip". 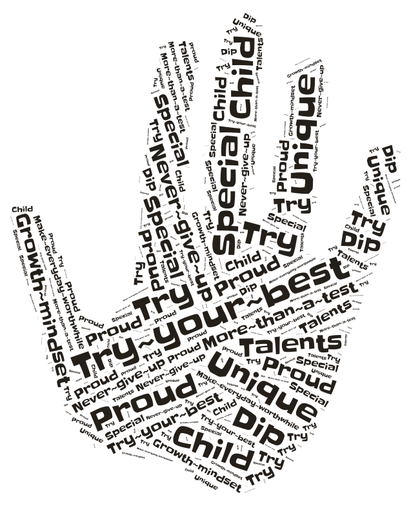 You have all worked extremely hard and remember the key messages from this morning's assembly - You are all special, we are all incredibly proud of you, and just try your best!!!! Enjoy the Bank Holiday and I hope the snow, hail, rain and wind gives way to some warm sunshine soon!!! Our first topic of the summer term is Playlist. A shake, a rattle or a low, bass hum? Which do you prefer....an acoustic singer or a booming brass band? A solitary voice singing sweetly and quietly or a magnificent choir lifting the roof? This topic will explore the magic of music making and the science of sound. We will be looking at song lyrics and writing some of our own, making posters to advertise a music event, writing biographies about our favourite pop star and in science we will be investigating sound. If there are any parents out there who play a musical instrument or sing and would like to share some of your experiences with us, we would love to hear from you! Don't forget that it is our turn to go swimming this term on Tuesday. Cost is £7 to cover the cost of the bus. Swimming forms an important part of the curriculum and all children are expected to take part. Wishing you all a happy Easter. I hope you all enjoy the Easter holidays and let's hope we have some sunshine! See you all ready for the summer term! 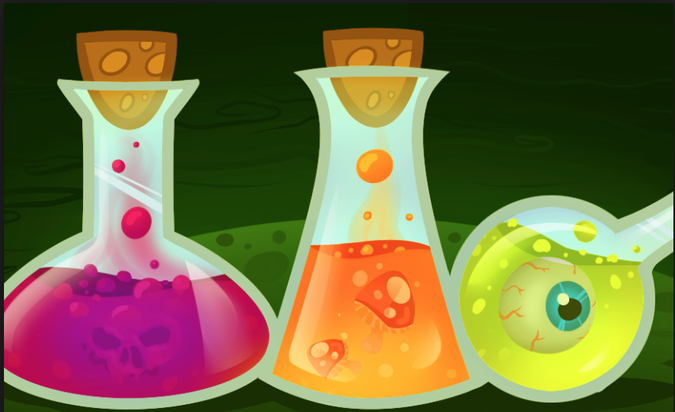 Don't forget this week's curriculum afternoon, Thursday 2pm onwards - all parents, grandparents etc., are welcome to come and have a go at making their own potions. Weather permitting PE will now be outside. Until the sun starts to shine if children want to wear an extra layer they may wear jogging bottoms and a school jumper over a white t-shirt. 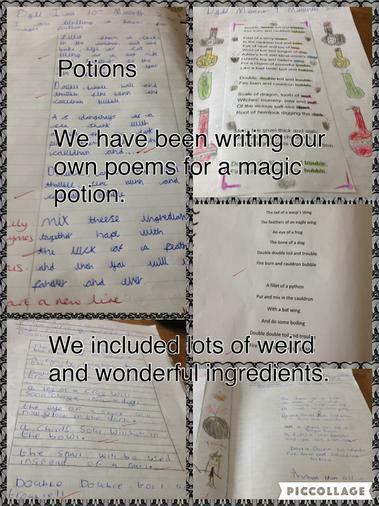 writing potion spells "Double, double, toil and trouble..."
writing non chronological reports about solids, liquids and gases for a very unusual audience!!! 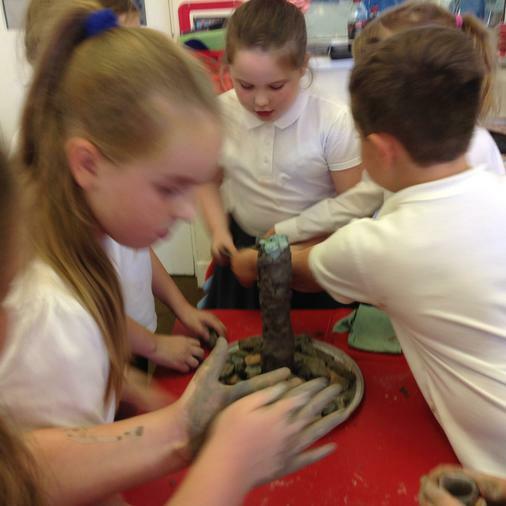 Keep visiting our class page and Twitter page to find out what we're getting up to! In preparation for our St David's Day Concert - homework this half term is to make a model from recycled materials based on a Welsh Theme. All models should be returned on the 29th February 2016. Have a great half term and I look forward to seeing all your wonderful models when we return. Gods and Mortals - look at our literacy and numeracy across the curriculum! A REMINDER THAT OUR "FARM TO FORK" VISIT TO TESCO EBBW VALE IS TOMORROW AFTERNOON - WE WILL LEAVE JUST AFTER LUNCH AND BE BACK FOR NORMAL SCHOOL FINISHING TIME. REMINDER THAT PE IS THURSDAY AFTERNOON - please remember your PE kit - navy shorts, white tee shirt and trainers. 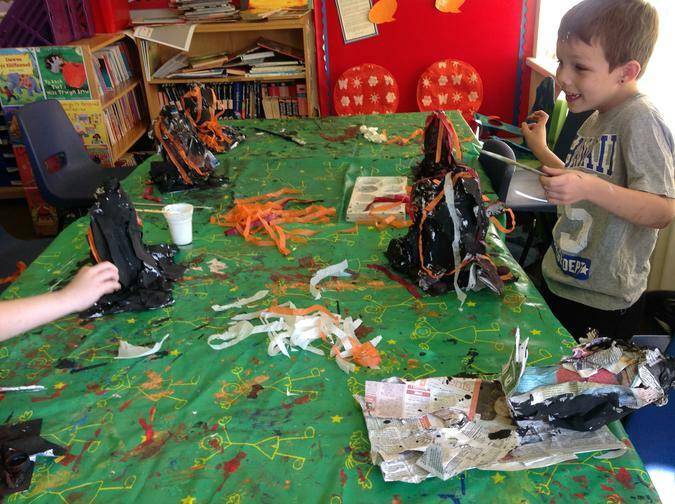 Inspired by your homework we are hoping to make Trojan horse models out of recycled materials - please send in any suitable materials that we could use to make our mythical models. REMINDER THAT MONDAY 11TH JANUARY 2016 IS A TRAINING DAY - SEE YOU ALL TUESDAY. Happy New Year. I hope that you have had a restful Christmas and looking forward to the new term. Our topic this term is Gods and Mortals. 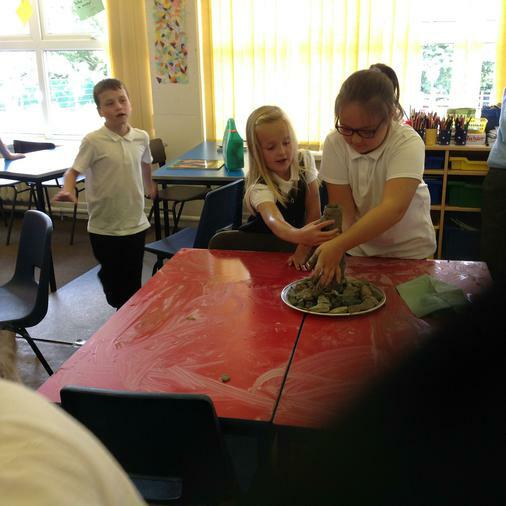 We will be learning about the ancient Greek gods; Zeus, Poseidon, Apollo and Artemis, exploring the ancient terrains of Greece and reading many of the ancient myths and legends. Just a reminder that this term we are swimming and PE is on a Thursday afternoon. Literacy - Reading books should be brought in on a weekly basis. If possible please try and read with your child for at least 10 minutes a day. Numeracy - Times tables are used in so many areas of mathematics and in our daily lives. Whenever possible, please try and practice times tables with your child (2, 5, 10, 3, 4, 6 and 8). Encourage your child to recognise patterns in times tables, for example doubling 3 to get 6. I am looking forward to another exciting term. Please do not hesitate to contact me if you have any questions or queries. A big well done to all the children in Year 3 and 4 for their literacy work based on the story "The Lost Happy Endings." Both Ms Morris and I are very proud of all your hard work! KEEP IT UP! 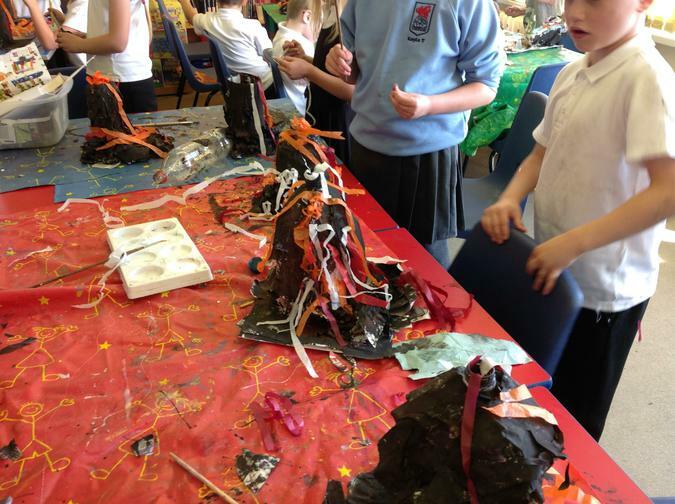 Year 3 and 4 have been having fun learning about volcanoes as part of their topic Tremors. Just look at some of the things we have done so far. 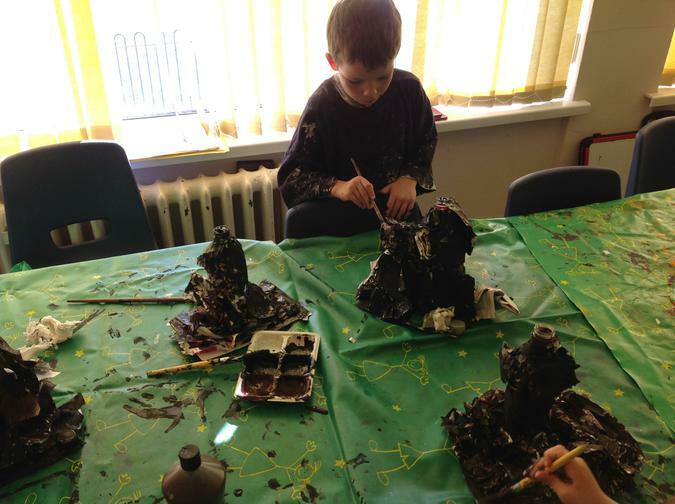 We used clay to make a model "active" volcano. This half term our topic is Tremors. 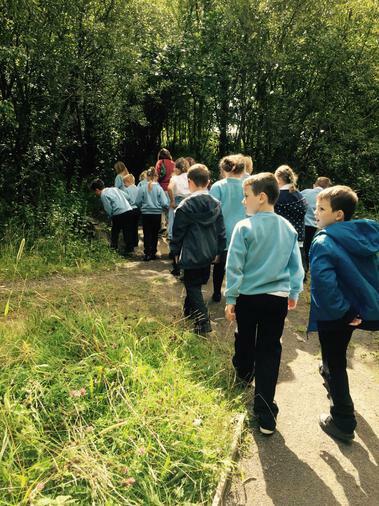 Our topic started with a rock hunting trip to Bryn Bach Park. Developing Higher Order Reading Skills. Below is some information I have put together to help your child develop their comprehension and higher order reading skills. During the holidays, encourage your child to read for at least 10 minutes a few times a week. Getting together for just 10 minutes a day or several times a week can have an incredibly positive impact on your child’s confidence and achievement in reading. It's an excellent opportunity to talk about what they have read and develop their higher order reading skills. It is important for your child to read a variety of texts. Encourage your child to read the things that interest them. This could include comics, magazines, joke books, poetry and books about pets or sports. You could ask your child to find out information from the Yellow Pages, the Internet, cookery books, etc. Interpreting National Literacy and Numeracy Tests. We are coming to the end of another busy year at St Joseph's. Shortly, you will receive information relating to your child's performance in the National Numeracy and Literacy Tests. Below is a useful link to an information video issued by the Welsh Government to support the interpreting of National Numeracy and Literacy Test Data. I found it very useful and I hope you do too. 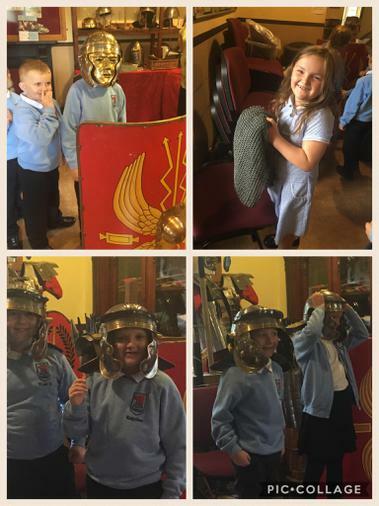 A Fantastic Day at Oakwood Park. A fantastic website which gives lots of information to parents and children about staying safe on line. It also reminds children of the importance of keeping passwords secure. 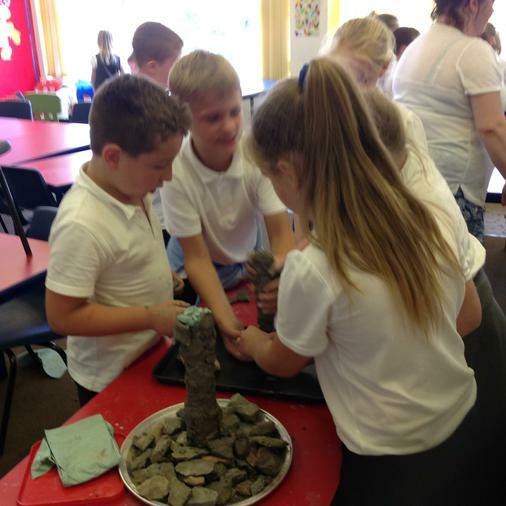 I have added the link to our class page, the link can also be found under our main e safety page. Children are encouraged to use the RUCSAC method to answer word problems. This method is used in Year 3 and 4 and again in Year 5 and 6. Below is a useful guide to each step and a link to a Power Point which explains each step of RUCSAC. Please see details of homework for over half term. I will adding be a topic web for our next topic shortly. I want to make a collection of natural materials to use after half term - shells, pebbles, twigs etc. If you see anything that you could add to our collection please bring it in. Finally, if you have a plain white sheet or tablecloth that you no longer need I would love to give it a new home (and use) at school! Our next topic is "Travel Agents." Please help your child to plan a holiday. It may be in this country or abroad - camping or staying in a hotel. Encourage your child to think of all the things you would need to include - cost of traveling, food and spending money. We have recently been learning about budgets so as an additional challenge you may wish to set a budget to work within. Have fun planning your holiday! Enjoy the half term break and let's hope the sun shines! It is the end of a tough week for our children who over the last three days have completed this year's National Literacy and Numeracy test. A big thank you all for trying your best! A well deserved weekend!!! 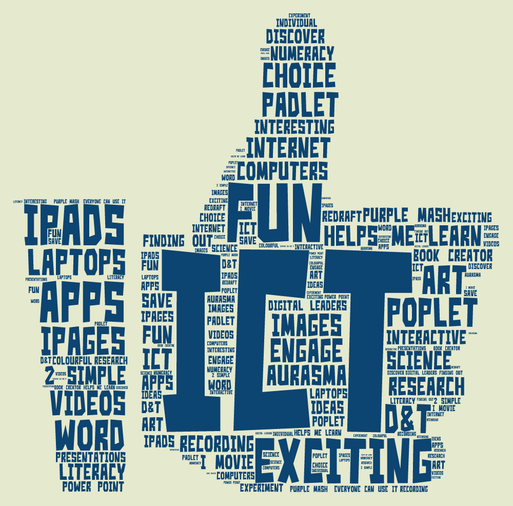 Don't forget our ICT Showcase this Wednesday afternoon. All parents, grandparents etc are invited to visit the school and experience how ICT is used to support learning. Each class will be represented by a group of children who will demonstrate an ICT application and explain how it supports them in the classroom. It is a fantastic opportunity for you to learn more about the ICT we use and I know the children are looking forward to showing it to you. This is our first topic of the summer term. The topic overviews gives more information about some of the things we will be learning about. There will also be an opportunity for children to visit a local site to do some pond dipping of their own! Don't forget it is our turn to go swimming. Swimming will start from the first Tuesday back. PE will be on Thursday afternoons, please remember to bring your kit. I hope you will all enjoy the rest of the holidays and I am looking forward to hearing all about them on your return to school. I hope you have all had time to look around our new website. I know that many children have already enjoyed visiting the Kidz Zone. As we approach the end of another term, it promises to be another busy week! Don't forget to bring in your Eggstravaganza entries on Thursday and the Easter Assembly on Friday afternoon. Your children have already been preparing for the National Literacy and Numeracy tests that will take place after the Easter Holidays. The holidays are an ideal opportunity for you to help your child apply what they have learnt in the classroom to everyday experience. In mathematics, if possible give your child opportunities to practise their measuring, weighing and money skills - for example working out change, guessing the outside temperature and weighing ingredients for recipes. For literacy read a book together and talk about it or visit the library. Next term we have another two exciting topics. Our first topic is "The Big Dip" followed by our final topic of the year "Travel Agents." Look out for our next class letter that will be added shortly giving more details of the topics and work we will cover.